There’s no fighting it, fall is here and the leaves are definitely changing. There’s no need to guess anymore, Mother Nature is letting us know. 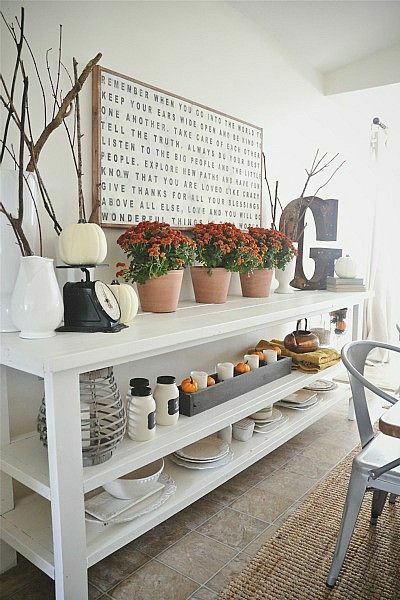 If you haven’t already started decorating for the fall then this blog post is just for you! 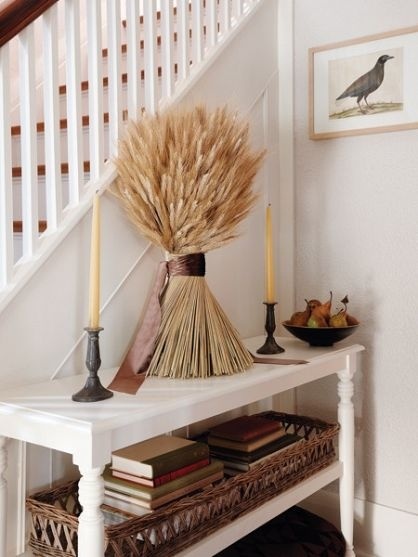 We’ve got 3 quick tips on to decorate for the fall! 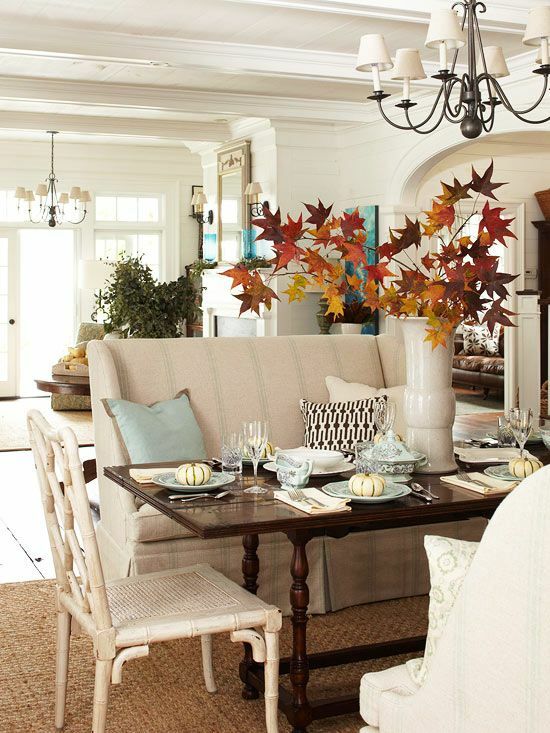 These tips will help you get started and should inspire you to keep decorating for the fall. Ready or not, here comes autumn! 1. Let The Great Outdoors Help. Mother Nature is one of the greatest decorators to ever exist. If you really think about it, she’s probably responsible for one of your favorite spots (first, of course, is the wonderful bathtub with a glass of wine). Let her help out and bring some of those fall colors inside! Bring those beautiful reds, yellows and oranges into the your home. Grab some wild grass and bundle it up for display. There’s no reason you shouldn’t take advantage of the changing of colors and to let Mother Nature do the heavy lifting for you. 2. Design With Warmth In Mind. Now we’re not just talking about layering up, laying out extra blankets or constantly having the fire place going – those are a given. We’re talking about colors! You’ve already decided to bring in the fall colors with floral accents, so why not drive it home with complimentary colors? 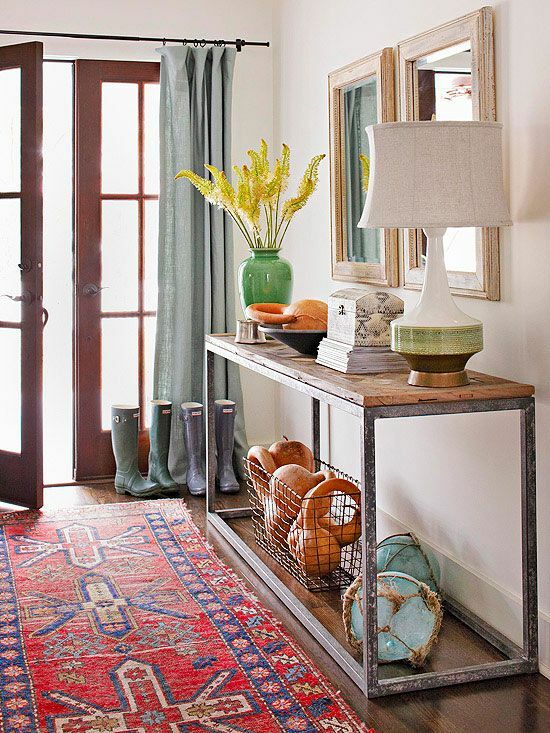 Create warm and inviting spaces for everyone! Guest season is starting, so why not give them a great welcome with your love and beautiful fall home decor? 3. Don’t Be Afraid To Get Out. It hasn’t started snowing yet! Fall gives you a few more chances to get outside to enjoy the backyard or patio! Just grab your warmest sweater, a few extra blankets, a warm beverage of choice and enjoy the beautiful outdoors! If you’ve got a fire pit, it gives you a few more chances to really turn up the heat! Think about some extra comfy padding for that outdoor furniture set because you’re not done using it yet!